Red Hen Press, 9781597090292, 96pp. 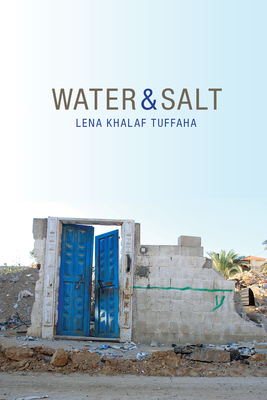 Lena Khalaf Tuffaha's debut, Water & Salt, sings in the voices of people ravaged by cycles of war and news coverage. These poems alternately rage, laugh, celebrate and grieve, singing in the voices of people ravaged by cycles of war and news coverage and inviting the reader to see the human lives lived beyond the headlines.